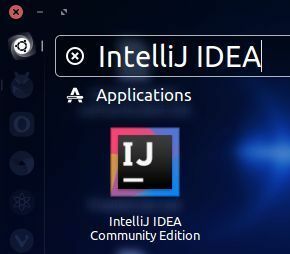 IntelliJ IDEA is an IDE (integrated development environment) for Java development from JetBrains. It has two variants, the free community edition and a paid Ultimate Edition. 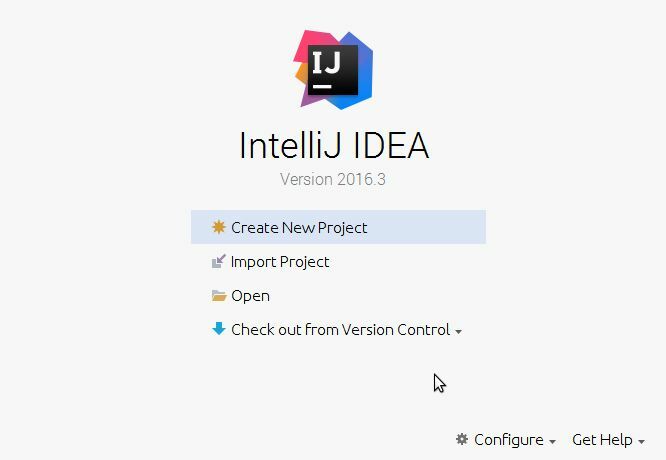 NOTE: JDK 8 and later versions are required for installing and running the IntelliJ IDEA. 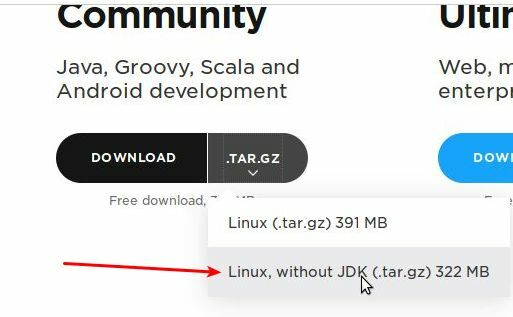 Note: If you don’t have pre-installed JDK, you can download and install Linux with JDK .tar.gz package. 3.Open Terminal and type below code in terminal and press enter. 5.Select the second option if you don’t have a previous version of IntelliJ IDEA and click OK button. 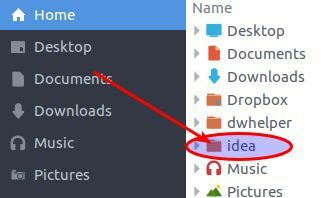 To open IntelliJ IDEA, click the Dash home from unity launcher. And type IntelliJ IDEA in the search field. 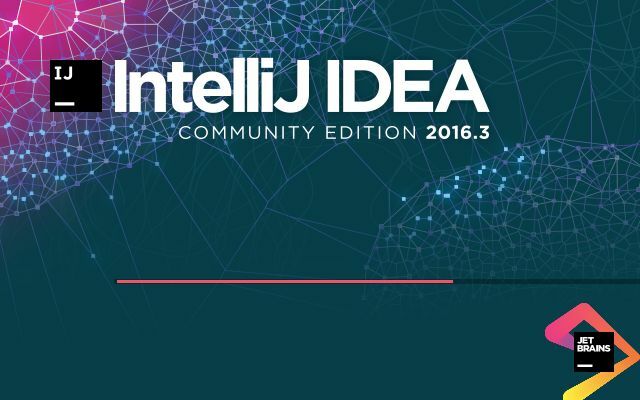 Then click IntelliJ IDEA community edition.